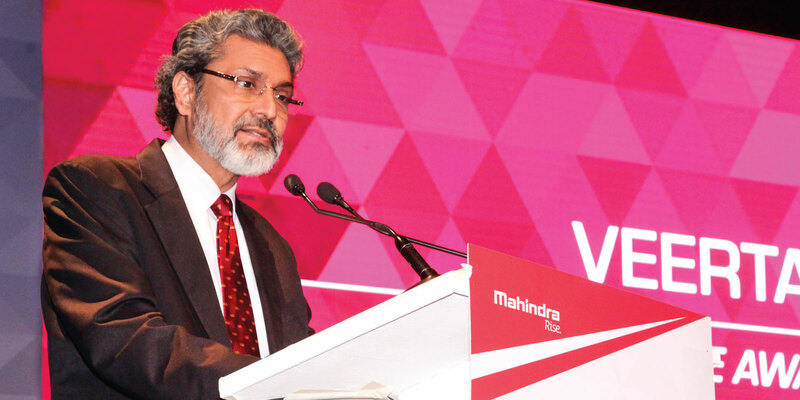 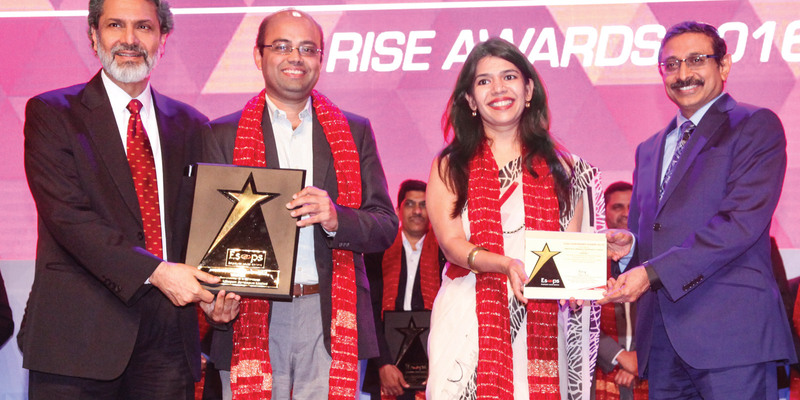 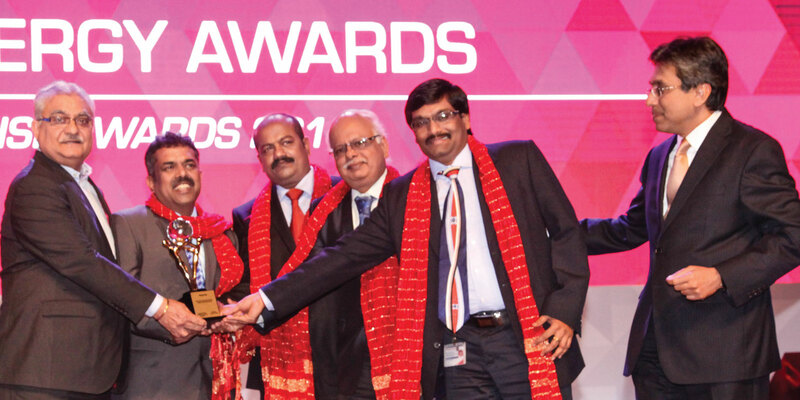 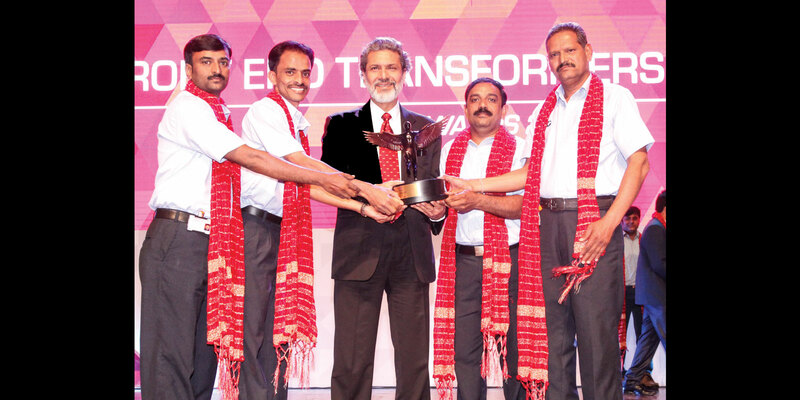 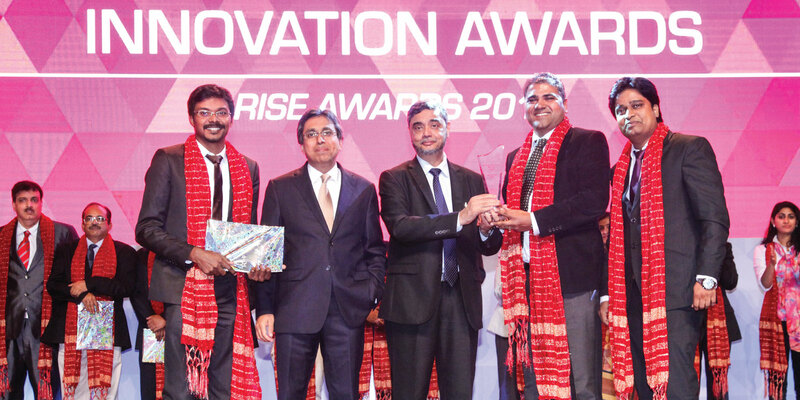 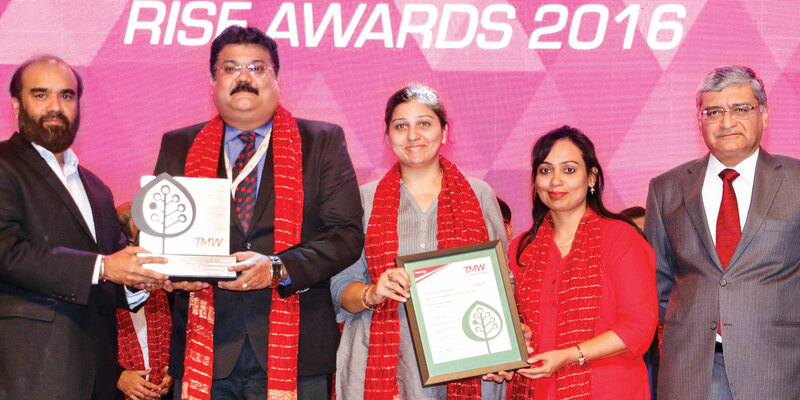 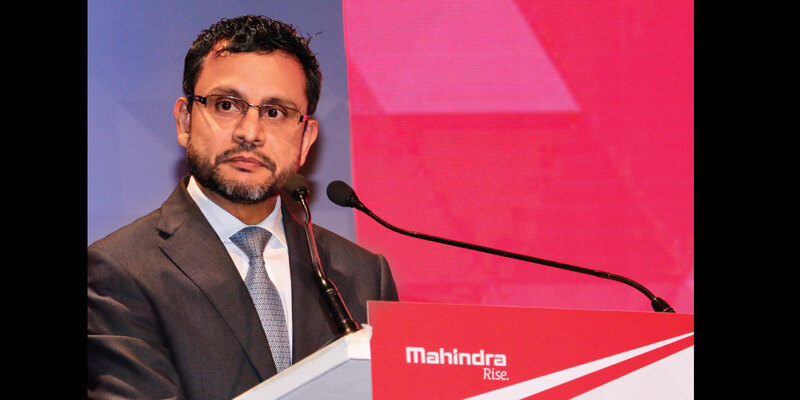 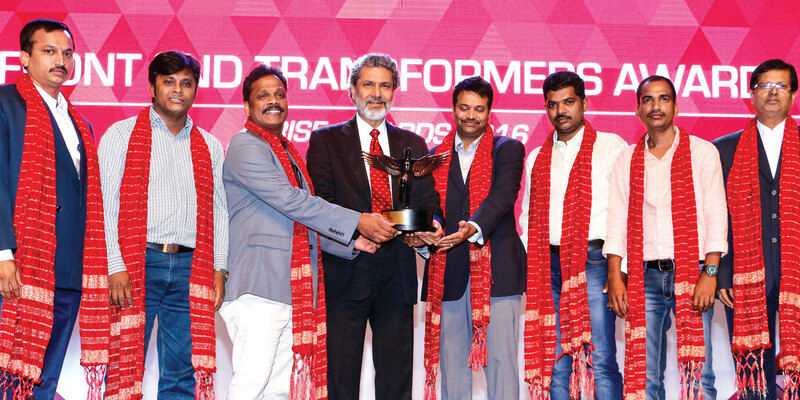 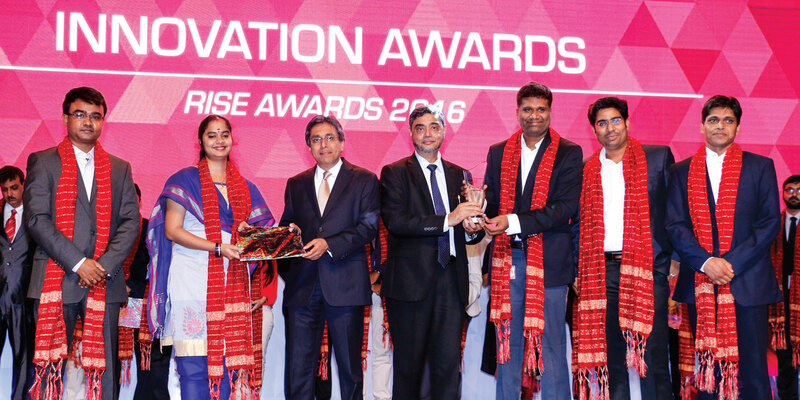 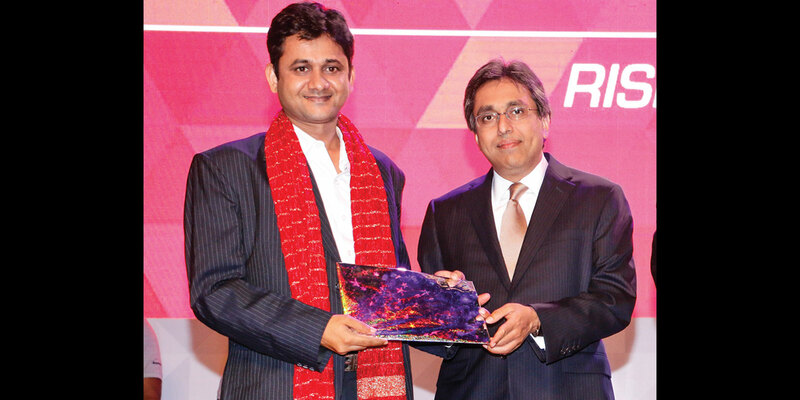 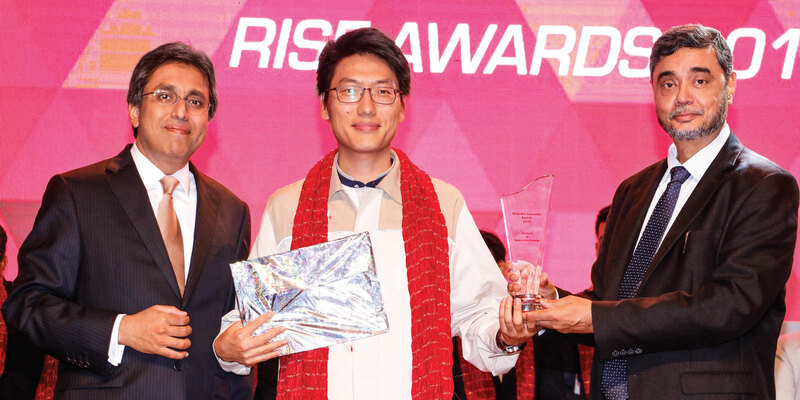 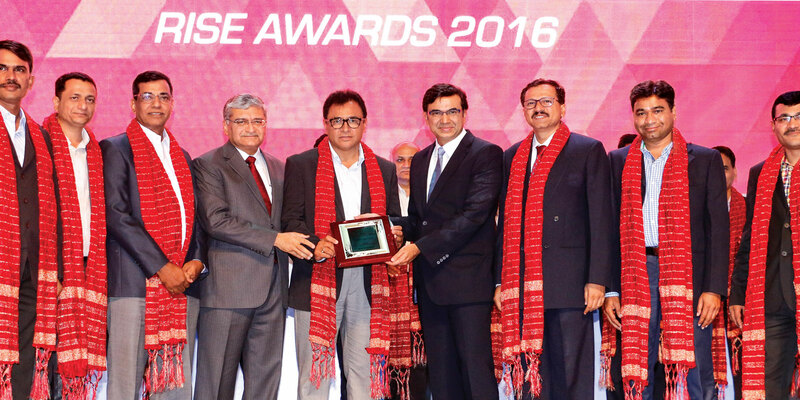 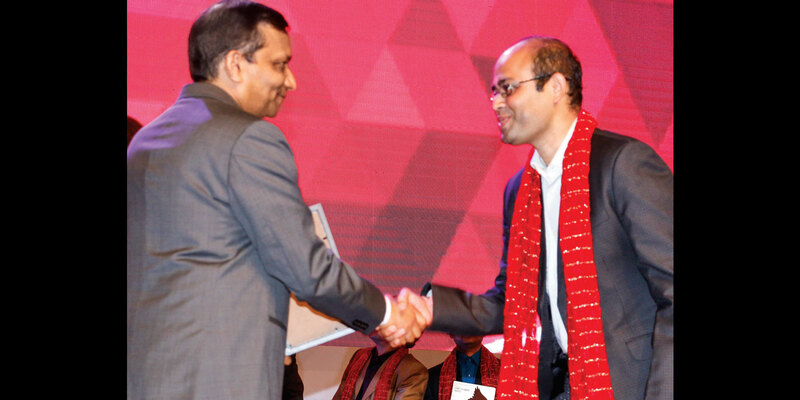 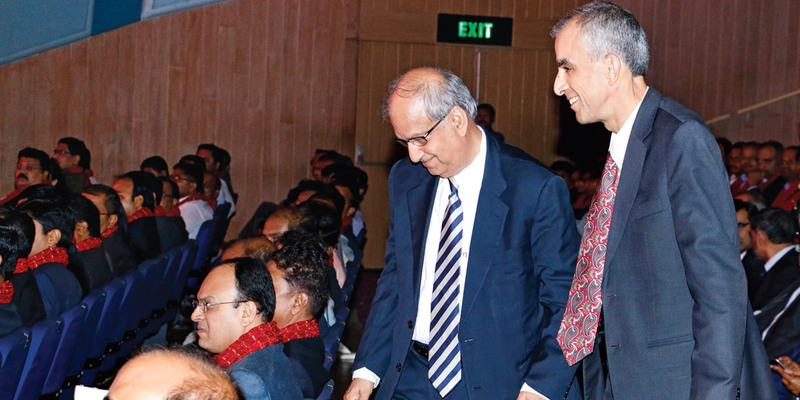 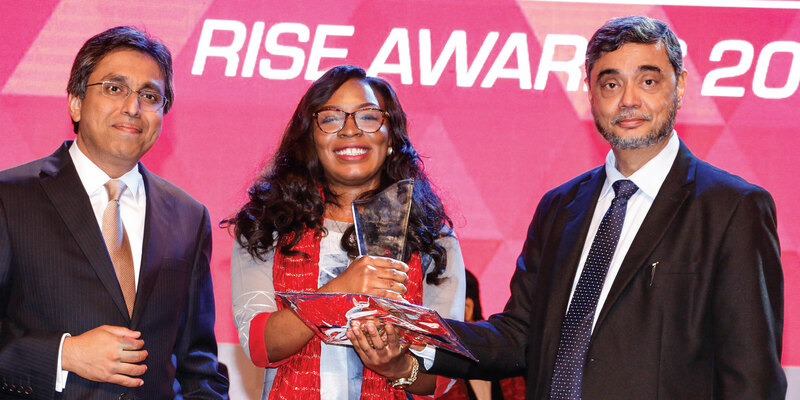 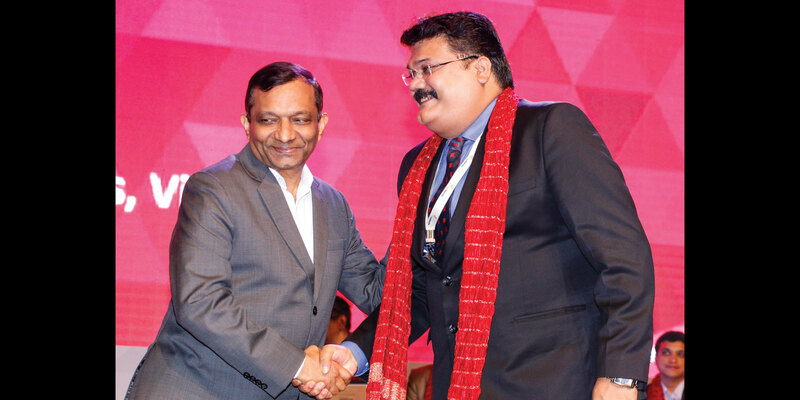 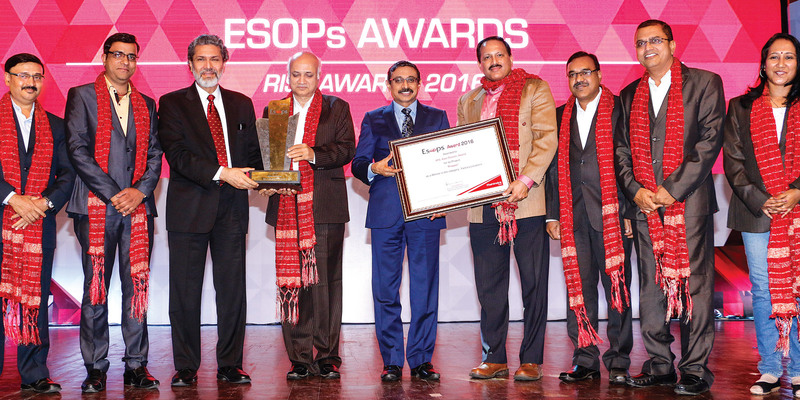 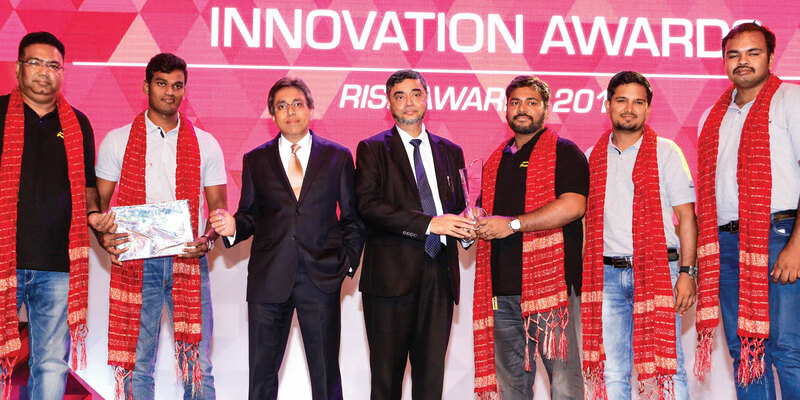 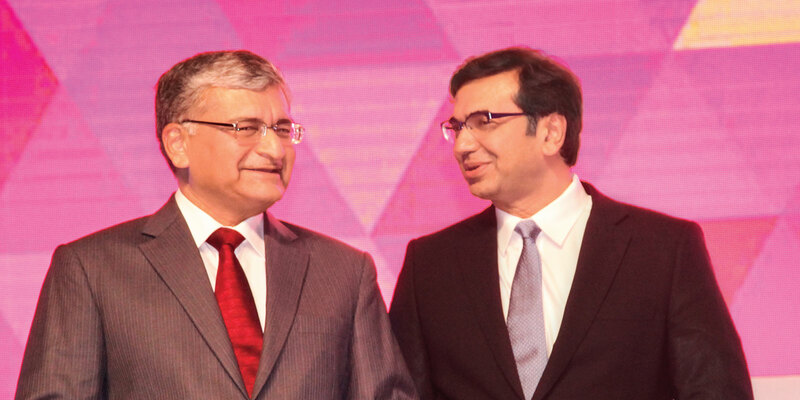 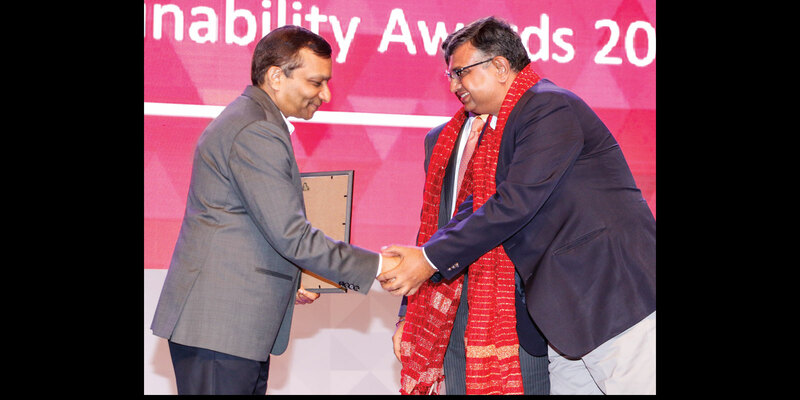 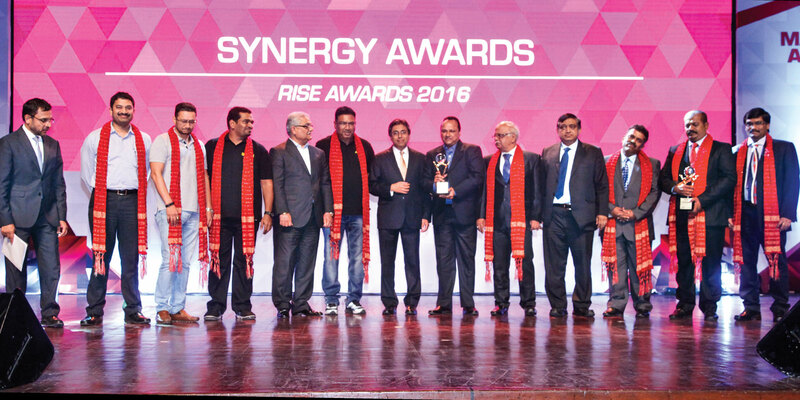 November 16, 2016 was a special day for Mahindra as employees from across the Group came together to celebrate their achievements at the annual Mahindra Rise Awards 2016. 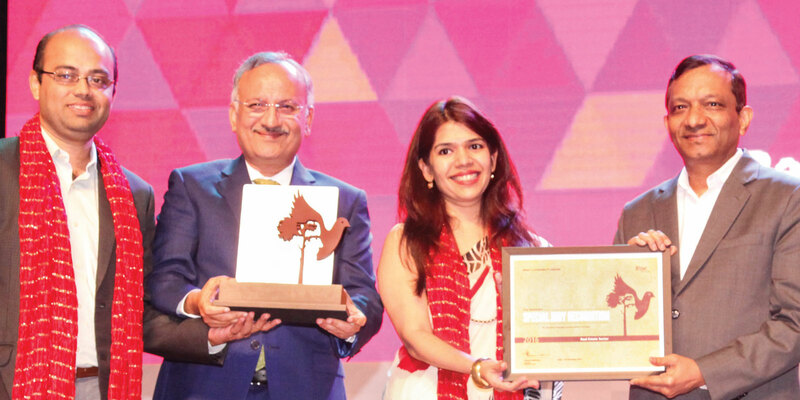 Mumbai’s iconic Jamshed Bhabha Theatre came alive with the sound of cheers and applause as winners from across nine categories were felicitated by their leaders. 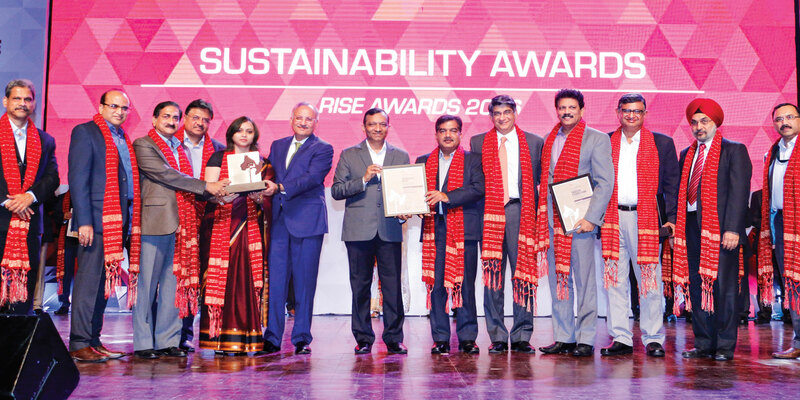 Diversity, Synergy, Safety, Sustainability, Innovation and Esops were the stellar themes for the evening, bound together by the common thread of Rise. 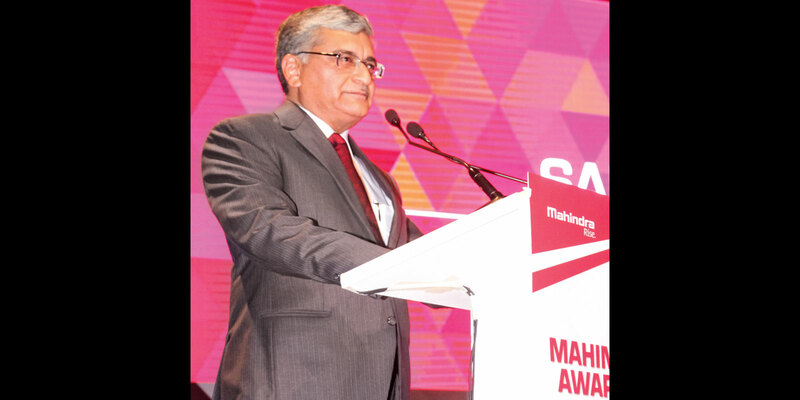 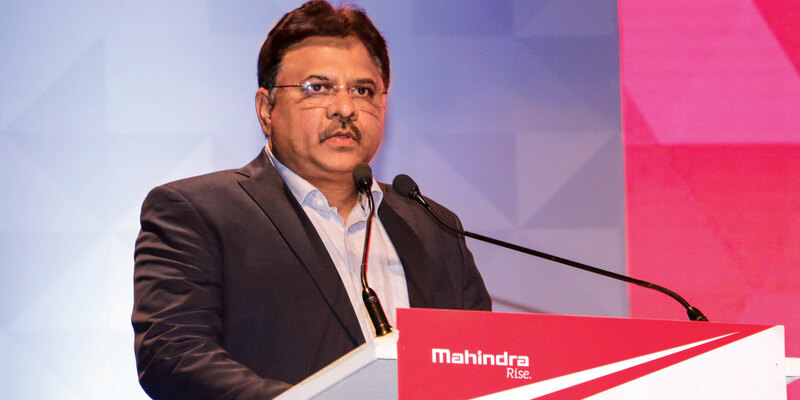 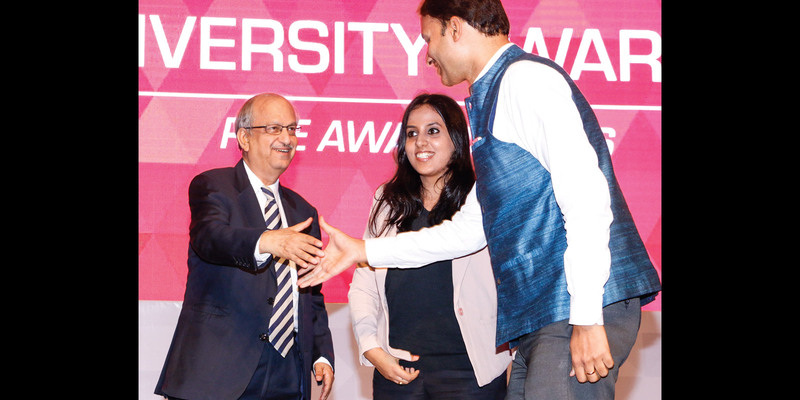 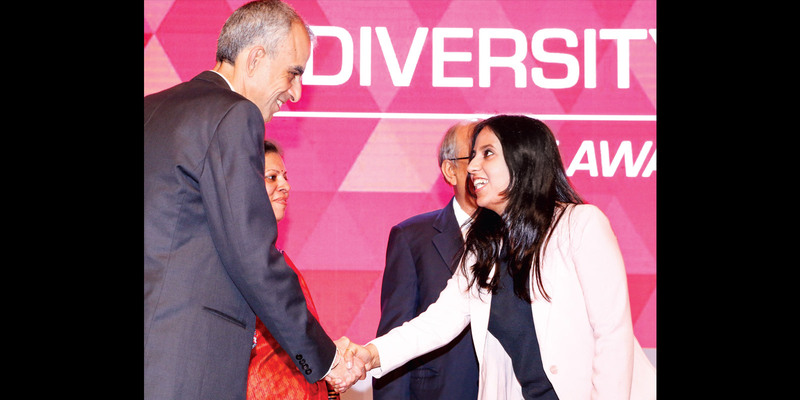 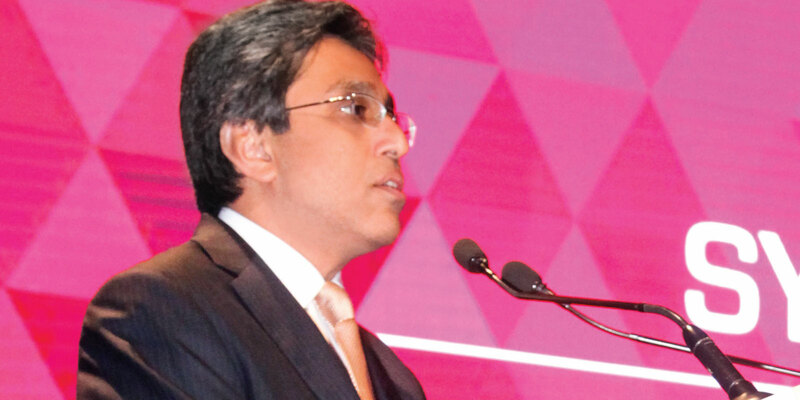 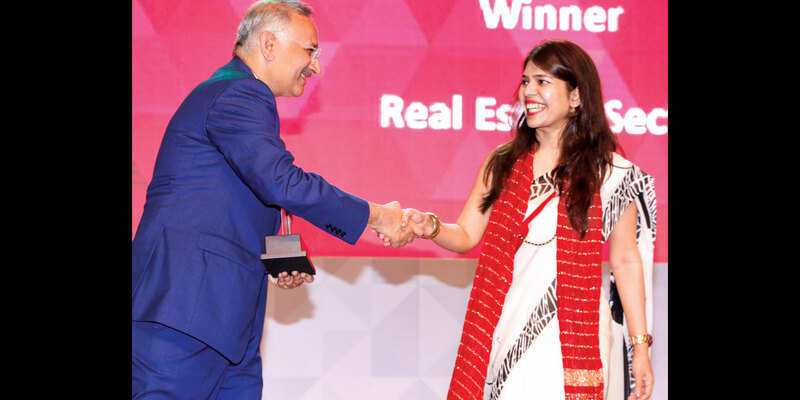 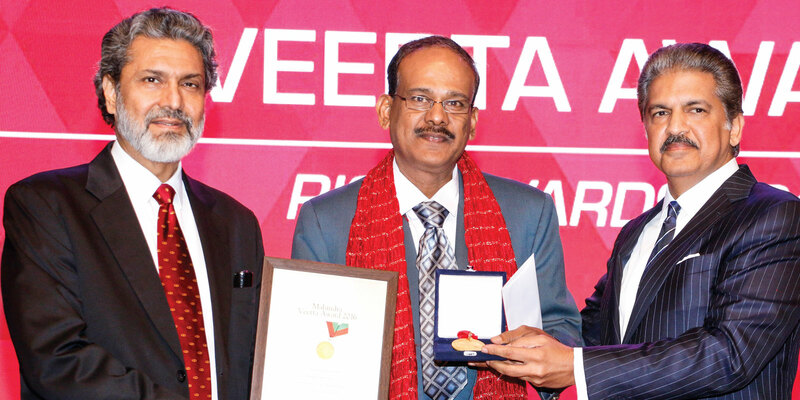 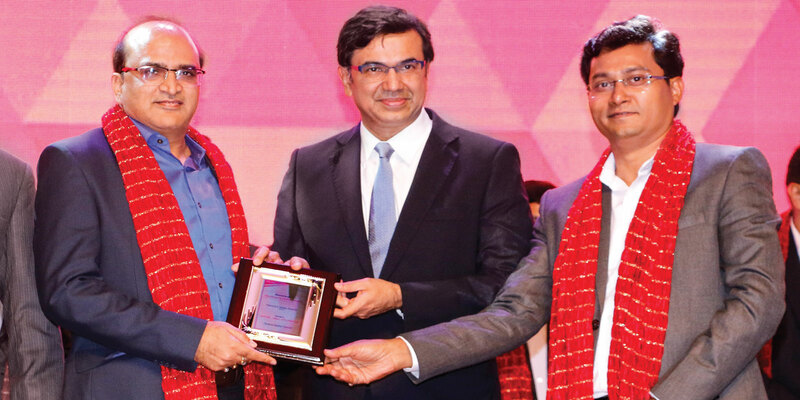 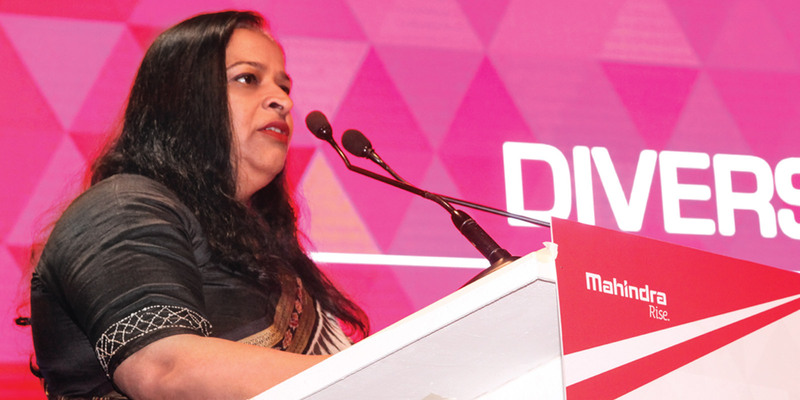 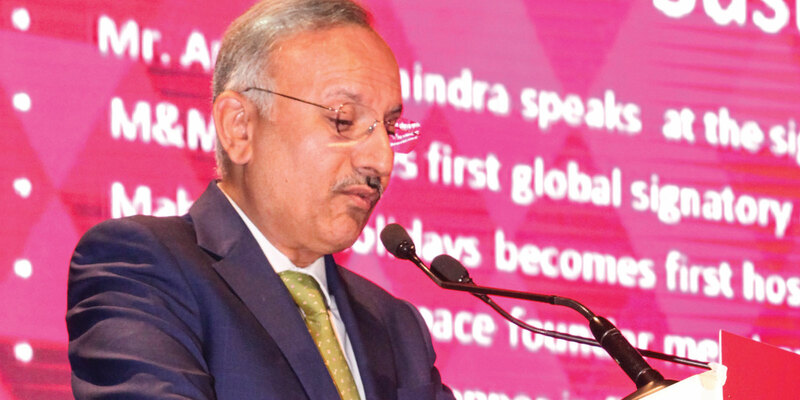 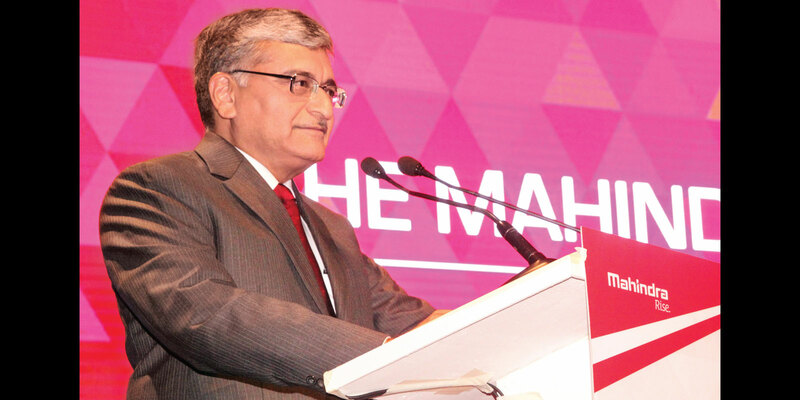 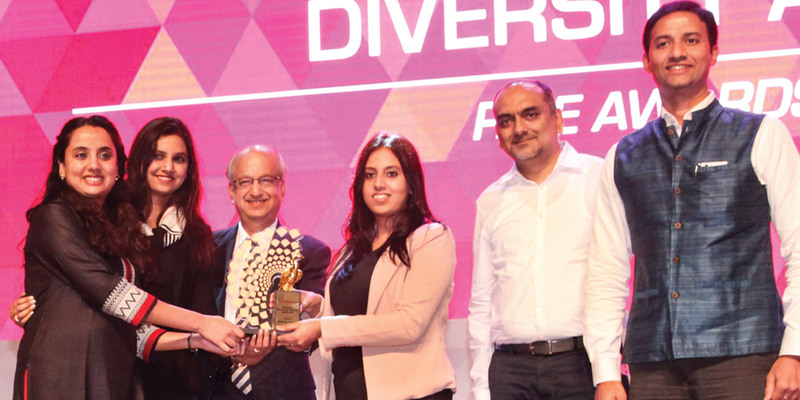 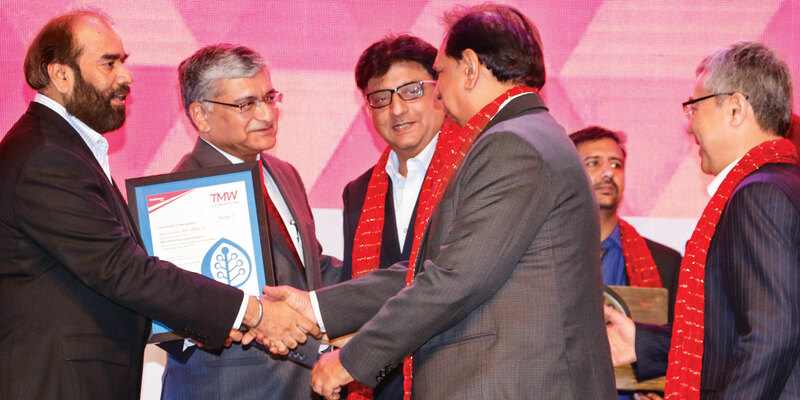 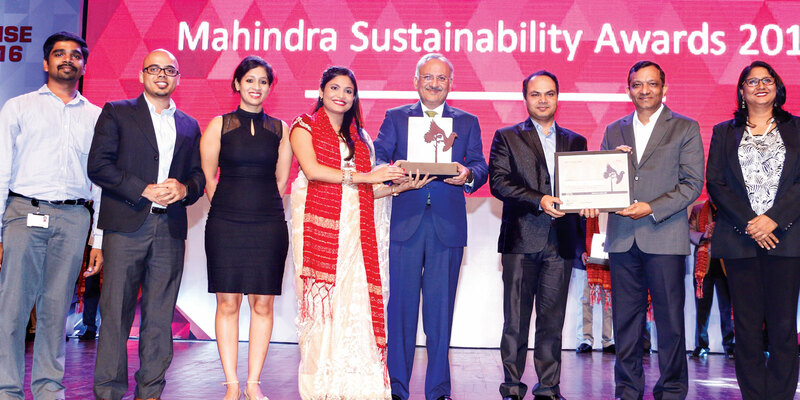 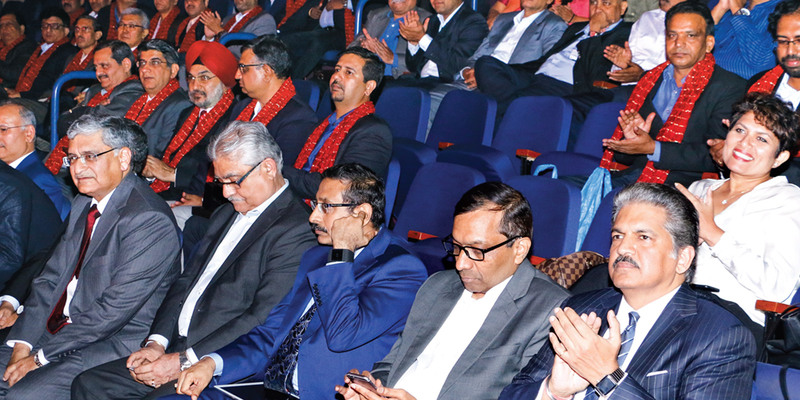 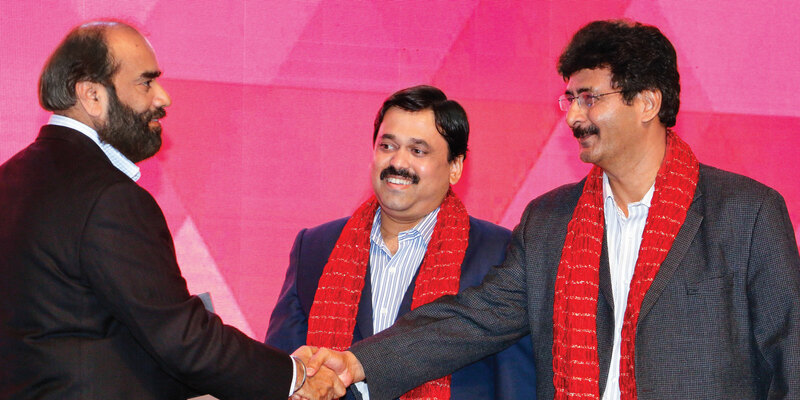 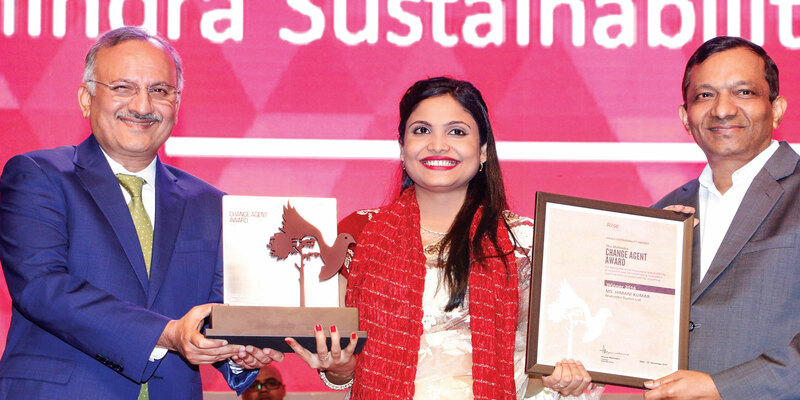 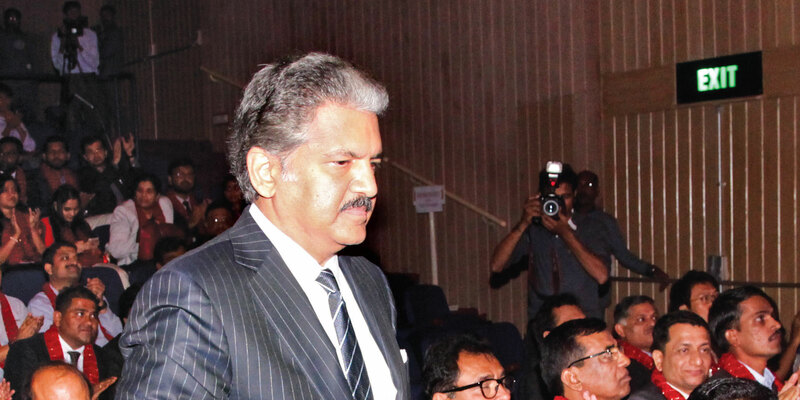 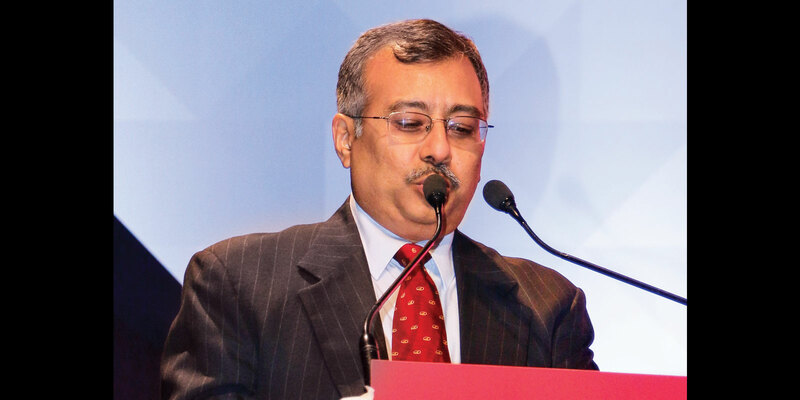 The awards were also an opportunity to celebrate the considerable in-house talent at Mahindra as the audience was treated to a series of performances by their colleagues. 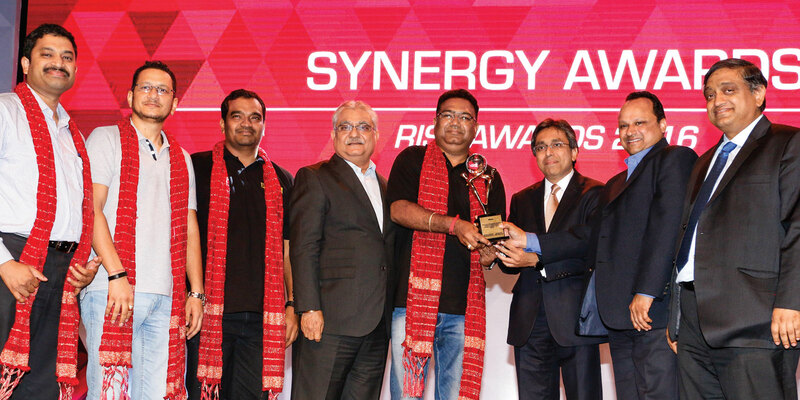 From a spirited jugalbandi of Hindustani and rock music to contemporary dance and the traditional Lavani performance, the awards were witness to unique presentations. 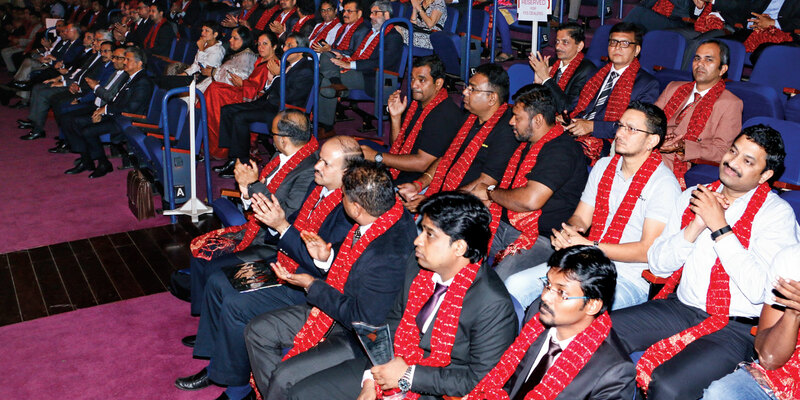 We present a few glimpses of this red letter evening.